Beautiful golf course frontage lot located on the 15th fairway The Monster! Build your dream home within lake rights today! Here is your chance to enjoy the golf life along with the peace and tranquility of the mountain atmosphere. 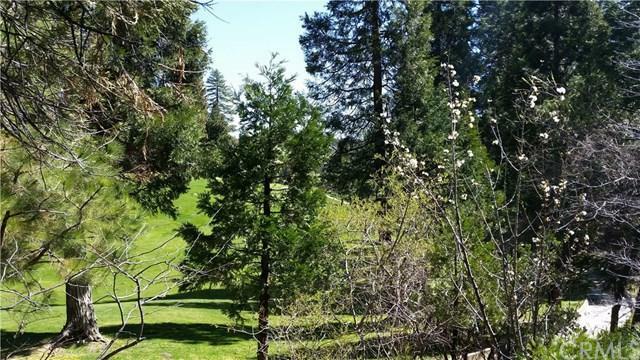 Close proximity to the Lake Arrowhead Country Club and just minutes away from the Lake Arrowhead and Blue Jay Village. Great commuter location. Sign post on lot says 123 for identification.